Selah spent the morning at the very special Biblical Natural History Museum in Bet Shemesh. 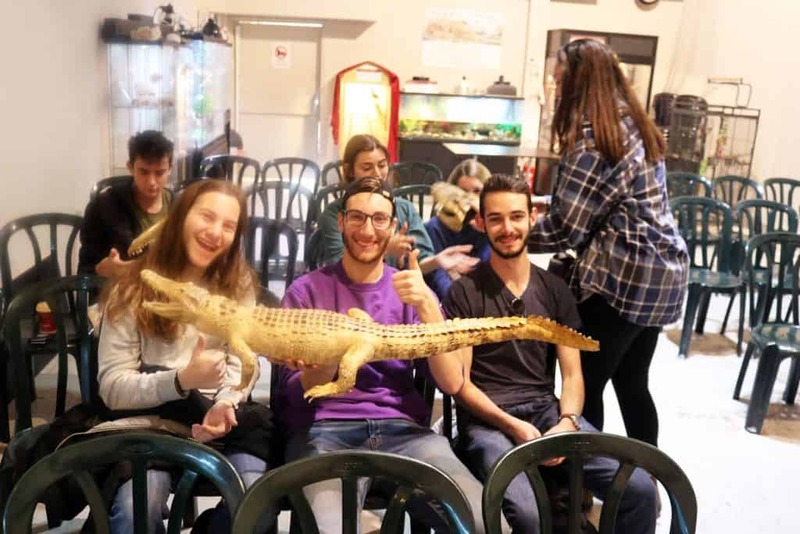 They got to hold and pet some incredible creatures while learning about animals in the Jewish tradition. The students heard how to identify which animal species are kosher and we discovered the long-standing and powerful symbolism of the lion. They had a fantastic time! What a great way to connect Judaism, animals, science and the bible! !